Powerful performer. 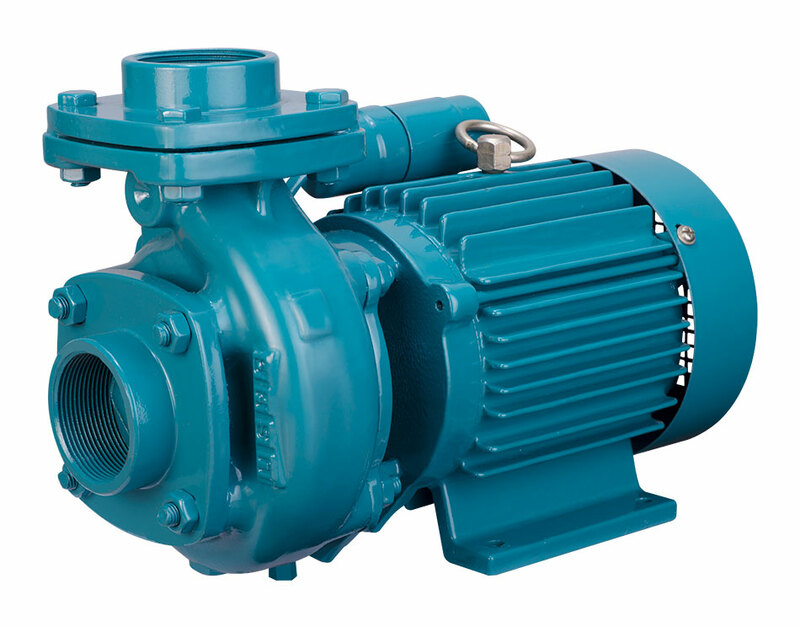 Designed for superior hydraulic efficiency & suction lift characteristics. Suited for Agricultural and Domestic usage. Robust design to ensures long life. Efficient hydraulics with low power consumption. Minimum vibration using dynamically balanced rotating parts. Suited for cereal / cash crops irrigation requirement. Used in small commercial facilities such as Hospitals, Office buildings etc. Suitable for large domestic household requirements also eg: Farmhouse, Villa etc.